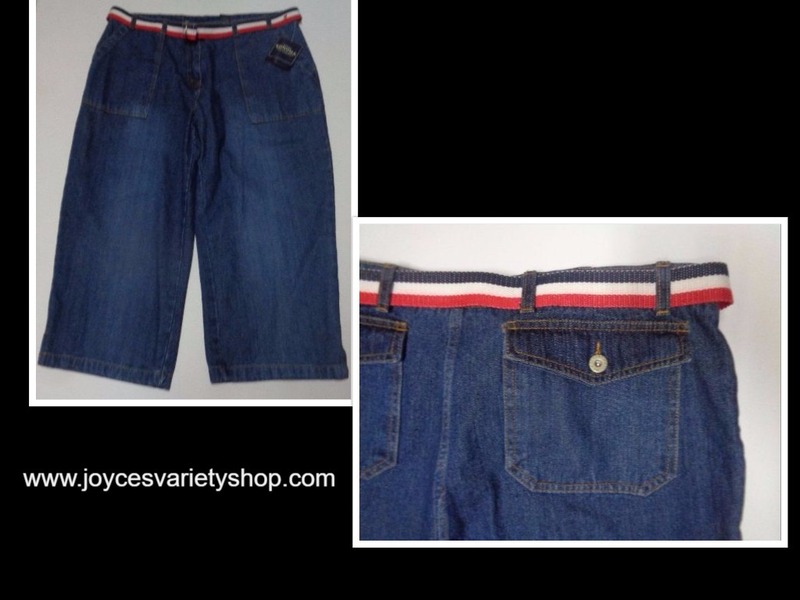 Sonoma Blue Jean Capris NWT SZ 16 Red White Blue Belt Actual photos of this item are shown Ships free in US, from US Thanks for shopping Joyce's Variety Shop! Seller Policy: Only REASONABLE best offers will be considered. If you want to make a lower offer and pay the shipping yourself we will be happy to consider it. If you are not satisfied with your item you have the option to return for refund. Since actual photos and description are provided of the item before you purchase, you will pay for return shipping unless damaged in shipping and you provide photos. If you have any questions or need more photos prior to purchase of any item please send an email and we will provide the requested information. Communication is the key in avoiding any issues. ALL RETURNED ITEMS MUST BE IN ORIGINAL CONDITION AND INCLUDE ALL TAGS. We want to help others in our ecommerce transactions as much as we can. We have had buyers who want to purchase but cannot pay until a later date. We are willing to work with those buyers who send us the message and provide a reasonable definitive date to pay. However, we do not ship until payment is received on any transaction. The shipping address you provide to this website is the address we will ship to. Our shipping labels are directly from this site so there is no mistake on our end where it was instructed to ship. If you want to purchase and ship to a different address than what this website has on file for you please email us BEFORE you purchase. We are experienced packagers in fragile and breakable items. We have shipped ceramic, porcelain, china, pottery, etc. many times without any problems. However, we realize that with these items there is always a possibility that damage will occur. Should this happen, please provide photos to us. This website automatically estimates delivery time in our listings. However, it is not always accurate because USPS, like everything else, depends on many factors i.e. weather conditions, staffing, holidays, etc. We deliver packages personally and immediately to the USPS for shipment. Once we deliver to the USPS it is no longer in our control how long the delivery takes to your location. 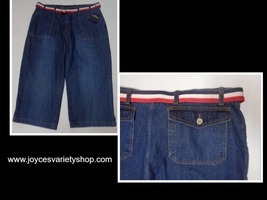 We obtain a tracking number from USPS for every item we sell.